Come join Stewardship Director, Eric Bird, on a hike through Meadowbrook Nature Preserve to monitor butterflies. 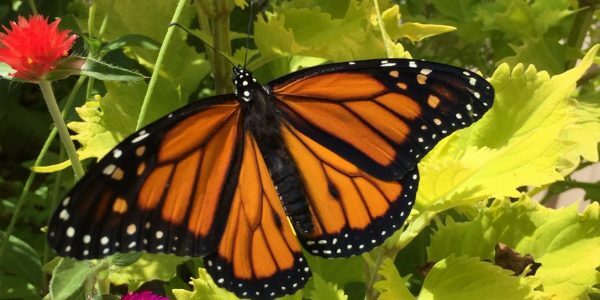 Participants will learn the basics of field identification and how you can use your observation skills to be part of the Illinois Butterfly Monitoring Network and help collect important data about butterfly populations in our region of Indiana. Shirley Heinze Land Trust is an Accredited Land Trust with the Land Trust Accreditation Commission, an independent program of the Land Trust Alliance. Accredited Land Trusts meet the highest national standards for excellence and conservation permanence.